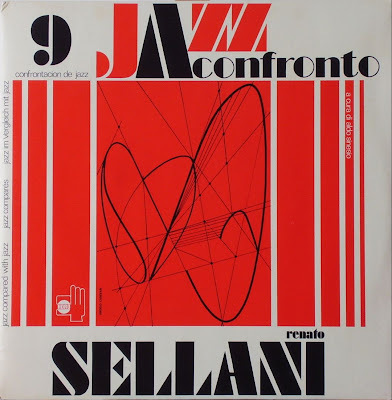 Renato Sellani was born in Senigallia (Ancona) in 1927. 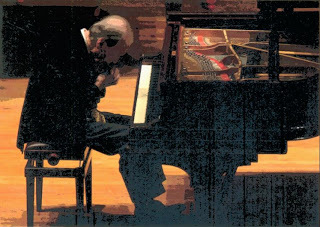 At age 12 he began playing the organ in the church of his country, a few years later began studying the piano as an autodidact. In 1950 he moved to Rome, host of Umberto Cesàri which receives the fundamental teachings. 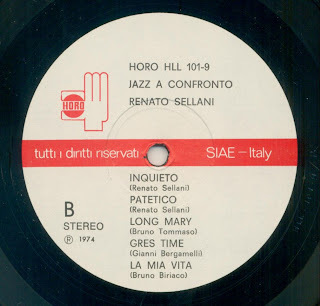 Later, at the invitation of Franco Cerri, he moved to Milan where in September 1958, joined the legendary group "Basso & Valdambrini", which will work with up to 1971. Also in '58 has in tourné with Lee Konitz, then with Chet Baker, with whom he recorded in 1959. In 1961 he participated in three recordings of saxophonist and flutist Buddy Collette. In his career he has beautifully accompanied famous singers, like Nicola Arigliano, Lilian Terry, Renata Mauro, Helen Merrill, Ginger Rogers, Sarah Vaughan and Billie Holiday also. 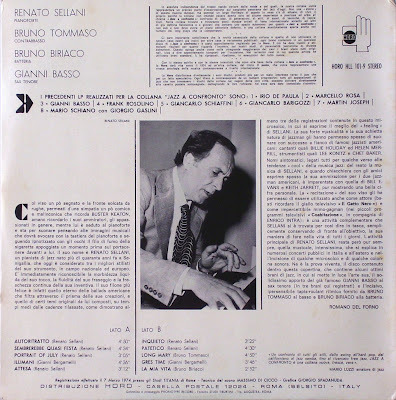 His piano is present in many important pages of Italian jazz, recorded on vinyl, even if, in his name, he has recorded "only" a dozen historical records. 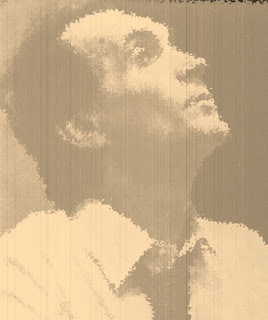 In recent years, thanks to Paolo Piangiarelly of Philology, he has recorded another thirty important records, reworking some masterpieces of Italian songs in a unique way, elegant, rich in emotion and silence as his music. 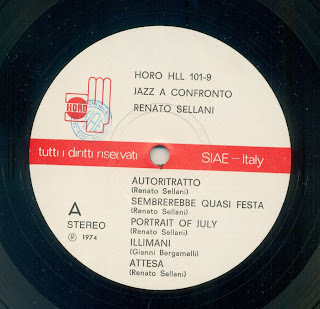 For the same label he has recorded as co-leader with Lee Konitz, Tony Scott, Phil Woods, Irio De Paula, Tiziana Ghiglioni, Enrico Rava, Gianni Basso, Franco D’Andrea, Fabrizio Bosso, Barbara Casini and the rising stars Gianluca Petrella, Francesco Cafisio and Michela Lombardi, with whom he recorded two beautiful tributes to Chet Baker. What a beautifully assured record this is. This one captured my attention most on first listening. Again, I express my gratitude for the trouble you have taken to share these records.